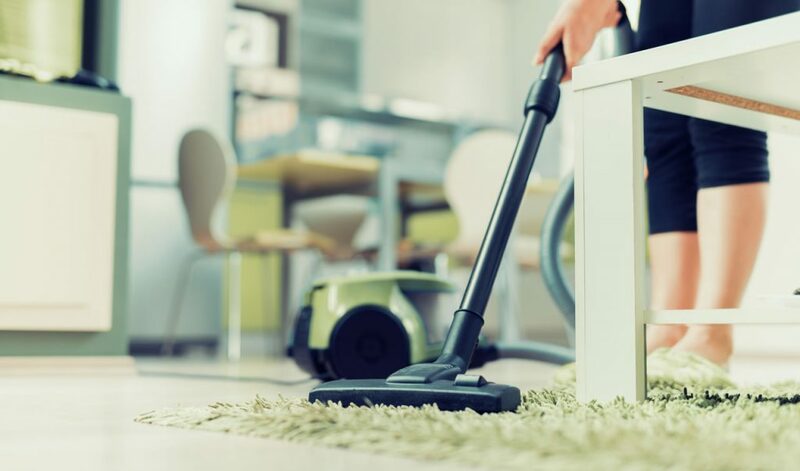 If you cleaned your entire home and then found out that it really wasn’t any cleaner than when you started you’d probably be a bit grossed out and upset. To learn more about what sorts of things you might be cleaning incorrectly, INSIDER turned to some experts. Here is what you need to know! We hope that you will enjoy it!